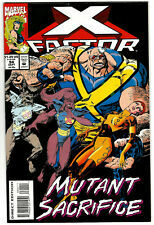 X-Factor - Vol. 1, No. 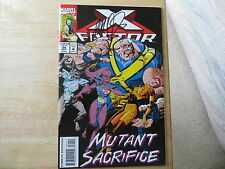 94 - Marvel Comics Group - September 1993 Buy It Now! 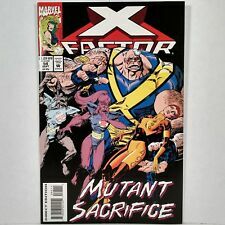 X-FACTOR #94 MUTANT SACRIFICE X-MEN MARVEL 1993 NICE!!! 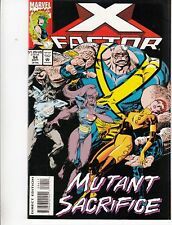 Marvel Comics X-Factor #94 Modern Age.